Can anyone tell me the code to get the firmware? Thanks. Does the VS3 play MP3's? If so how do you work this function? And what does the letters 'amr' after a stored sound stand for? How about transfering pictures ant other data to pc? 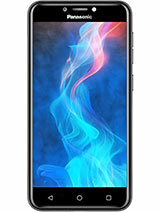 it has super display. when you take pictures, red color in nature are orange on display. can it be inpruved? Is the camera good? Is it about the same as Vs6? this mobile can record video clips of 60 seconds each upto 190 clips. You cannot expand your SMS tone longer than 10 seconds. For file transffering, with or without a CD phone tool program, you can send to and from cellphone->PC->cellphone through IR device. I use USB IR MA 620, bought in computer store. We cannot add nor there's a site where we can download a COLOR SCHEME or a theme for VS series. Have contacted them through Email and they cant do anything about it. JAVA games can only be uploaded to phone through WAP. And not through PC. How long does this phone video record for? and does tjis phone have MP3? and since i've heard that the usb cable doesnt come with it, i would like to ask anybody knows how much the usb cable and ear piece costs in Singapore. I want to ask if someone know if it's possible to add additional color schemes. I would appriciate if someone take a few minutes of their time and write a few words on my email. 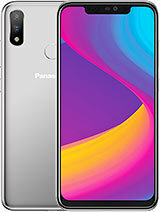 I would like to know, if Panasonic VS3 has a Voice dialing feature? Please someone, advice me, Thank you. Hi this hand set is perfect in all respect. The LCD with 16 miliion colour is excellent. 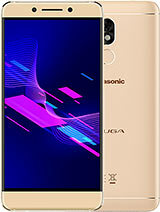 The Panasonic VS series is best with 32 MB shared memory. guys - this is a seriously awesome phone. I got it a week ago and its been so good for me. who cares if it doesn't have bluetooth? i reckon half the ppl saying its a wouldn't even use it that much. It calls ppl - its easy to sms - and it looks amazing - all the other features are massive bonus. the display is amazing - blew me away when i first opened it up. whoa. I got the vs3 2 weeks ago, and I have no major complaints. Since I use my MP3 player to listen to music. the 32mb is enough for me; to put some mp3 ringtones and pictures. .. Yes, you can put more than 1mb from your computer to phone with the usb cable. My only downer, is that it's missing bluetooth. 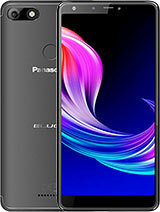 A great and stylish phone. It's not clear to me, does this phone have GPRS internet cabability? So far I have been unable to find any modem driver for this phone. Anybody got an idea how to get GPRS internet to work thru a USB cable? 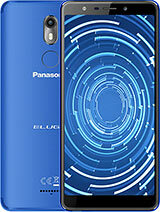 In Pakistan usally nokia, sony ericsson, samsung are top selling hand set, but believe me no mobile set has such a excellent LCD as Panasonic VS3 has. 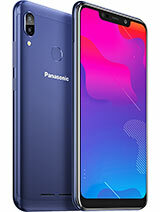 Its fuctions 1.3 megapixtel camera and 32 MB memory are enough of for a mature man. For MP3 and FM radio there are so many other devices except a mobile.